– Made by waterproof scratch-resistant material, suitable for outdoor activities. – Adjustable & removable chest belt and hip belt. 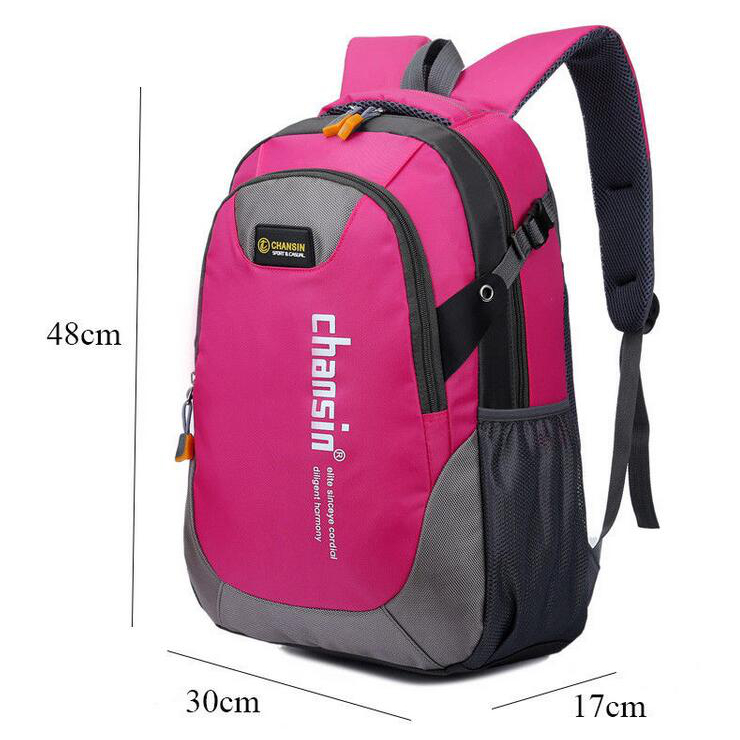 – The shoulder straps are padded and can be adjustable with loops. – Compatible Movement: hiking, camping, traveling, skiing, rock climbing, running, exercising , school ect.